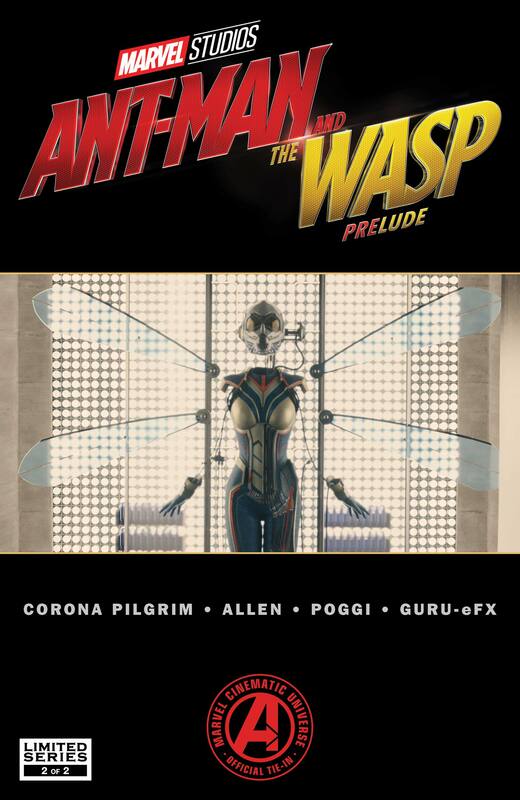 ANT-MAN GETS BATTLE-TESTED – AND THE WASP TAKES FLIGHT! 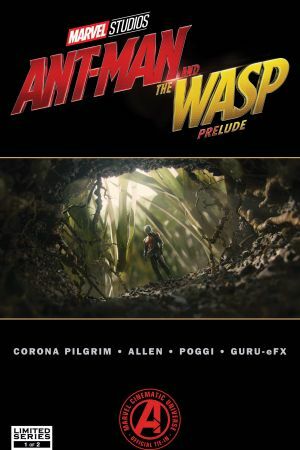 ANT-MAN will need to fight an AVENGER – but it’s not what it looks like! 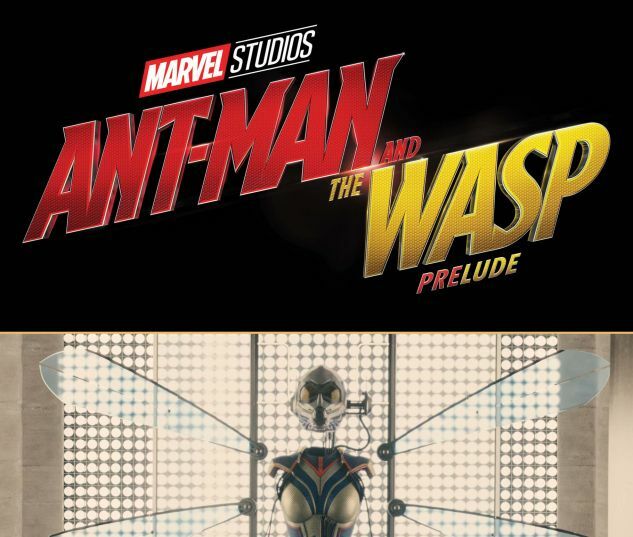 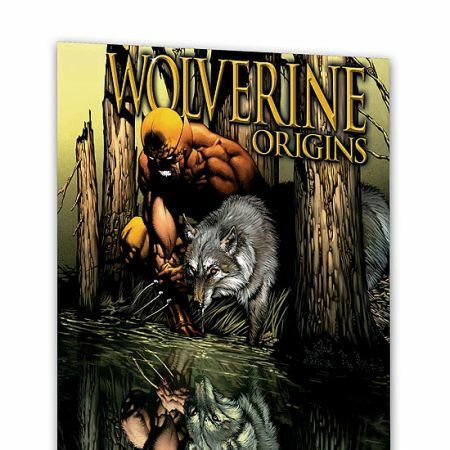 DARREN CROSS’ plan comes to fruition, and only HANK PYM and SCOTT LANG can stop him! 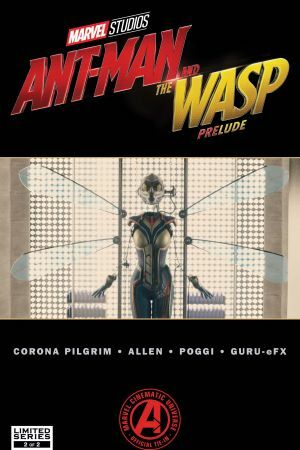 Don’t miss the conclusion to this special prelude comic before this summer’s Marvel’s Ant-Man & The Wasp hits theaters!